You guys are never going to believe what I found! A super versatile heat transfer vinyl that is not only thin and stretchy, but can also be applied to everything from cotton to nylon to polyester! 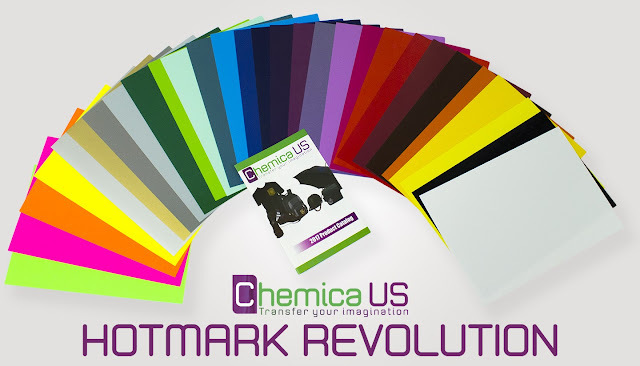 Chemica's Hotmark Revolution literally brings together the best of everything we all love about different specialty heat transfer vinyls - all on one carrier sheet. 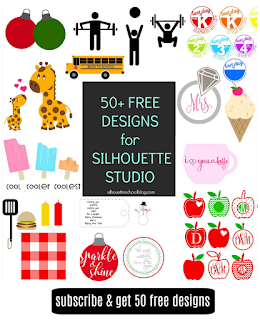 Just to show you how awesome this is - I'm going to cut white and gold heat transfer vinyl with my Silhouette CAMEO and apply them to different materials. To test the stretchiness of the Hotmark Revolution I cut a solid heart design and to test how easily it cuts, I cut a heart design made up of a bunch of small circles. I found that using the Silhouette Studio default material settings for Heat Transfer Vinyl, Smooth (with the Autoblade on my CAMEO 3) work perfectly. The biggest struggle I had with this specialty HTV is getting a firm stick on my cutting mat. The carrier sheet on the Hotmark Revolution seems to be a bit thicker or slicker (or both?) 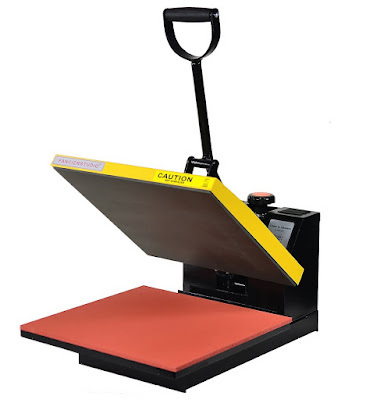 than other types of heat transfer vinyl preventing it from getting a firm stick on the mat. I used a fairly sticky Silhouette cutting mat and put a piece of tape on each corner of the HTV sheet and had no issues with it moving around while cutting - but just be aware you want to make sure it's really stuck on the mat so it doesn't slip while cutting! Both the white and gold HTV vinyl cut and weeded really easily! The sticky side of the carrier sheet is what I would call lightly tacky. That allows the HTV to be weeded easily and also allows you to keep the decal in place on the surface before you press it. Speaking of surfaces, you can apply Hotmark Revolution to polyester, cotton, cotton blends, nylon, acrylic materials and more! 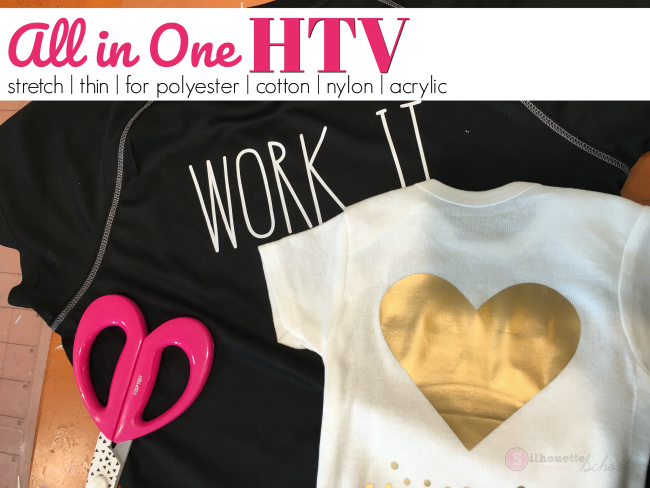 No more buying different types of HTV for every different fabric you want to apply it to! Be sure though you get the Hotmark Revolution and not the original Hotmark which can't be applied to quite as many materials and is cold peel only. The Hotmark Revolution - which is being recognized with the Best New Product Award at the 2017 SGIA Expo - is applied at a relatively cool 245 degrees for 20 seconds. 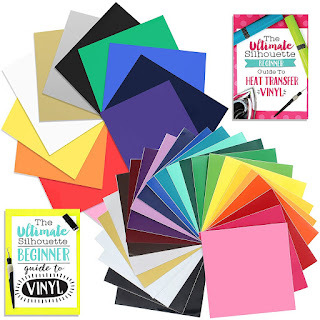 If you want to do a quick tack to layer the HTV you'll want to apply at 285 for 5 seconds before lowering the temperature and applying the final layer. 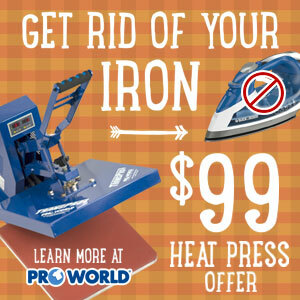 It's also hot or cold peel so there's no chance of user error by peeling too soon or too late. Now I know you're wondering - okay great, Melissa, you put it on a cotton onesie and it's stretchy - that's nice, but what about polyester, nylon or spandex materials. Yes, yes, and yes. I applied the white heat transfer vinyl to a polyester shirt and it turned out perfectly. And yes...I tested in the washer and dryer (gasp) and they turned out great! Just wash according to the manufacturer directions and you should have no issues! 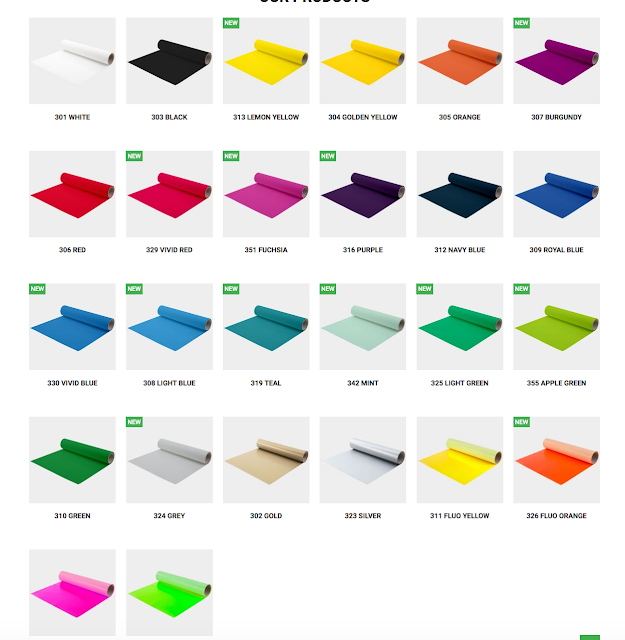 Alright now because I know you guys are going to want to get your hands on some of this - you can grab some from Specialty Graphics Supply, Florida Flex, Sign Warehouse, or you can find a Chemica distributor here. 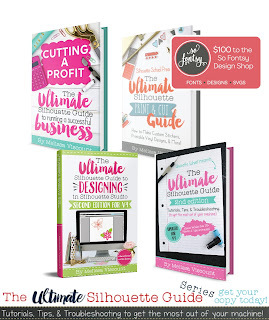 In the meantime...I have twisted some arms and managed a giveaway! 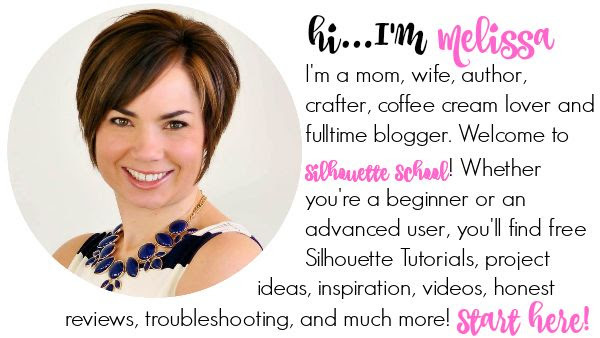 One lucky Silhouette School reader is going to win a full set of Hotmark Revolution in all 31 colors! HOw does this compare to EV’s premium stretch vinyl? I’m doing women’s shirts that are a cotton/poly/rayon blend and so far I’ve been using siser’s stretch HTV, but I feel like with women’s shirts (chest area) I’d love to find something a little thinner. Thanks for all your awesome reviews! 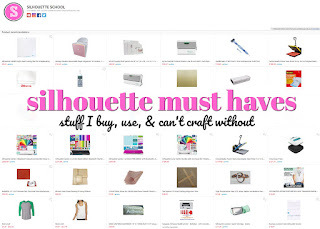 We would never know about half of these products without you!